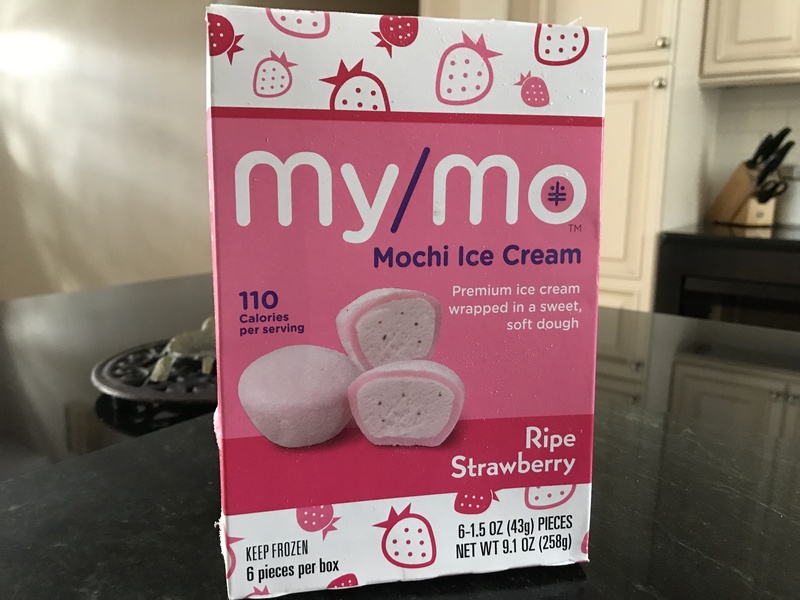 OMG – TWO OF MY FAVORITE THINGS PUT TOGETHER… MOCHI AND ICE CREAM. MY/MO!…Sorry for the caps. I feel it’s needed. I tried the chocolate, strawberry and mint chip My/Mo. They’re sweet and cool and gooey and totally great. It’s creamy meets chewy, silky meets soft, delightful meets delectable. It’s luscious ice cream wrapped up inside deliciously squishy mochi dough.